Today&apos;s athletes require the top apparel and gear to help bring their games to the next level when the pressure is on. This goes for equipment off the field of play as well, as being prepared can elevate your performance. 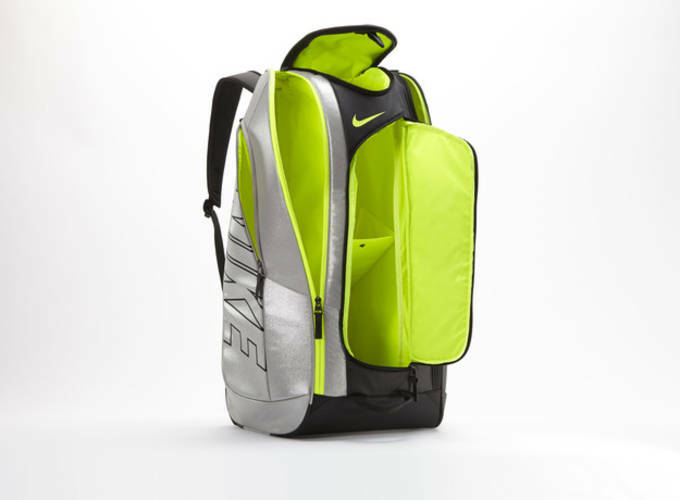 Nike set out to revolutionize their tennis equipment and redefine utility and performance for the avid player with the Court Tech 1 bag. Like any avid player knows, you may need to switch racquets at the drop of a hat depending on the conditions your in or the feel of your racquet at a particular time. 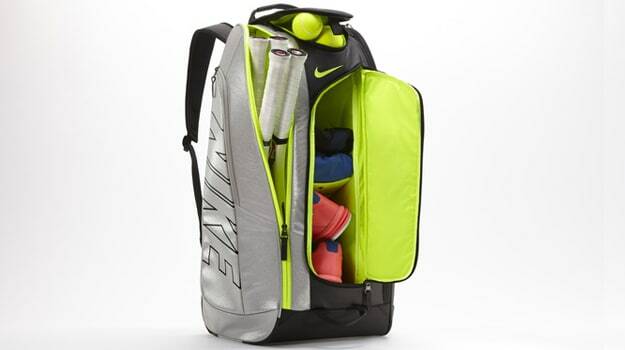 The Court Tech 1 bag allows you to carry up to 15 racquets total, with a major point of innovation being the exterior pocket with regulates heat absorption to ensure that the racquet&apos;s string tension is less impacted by temperature. 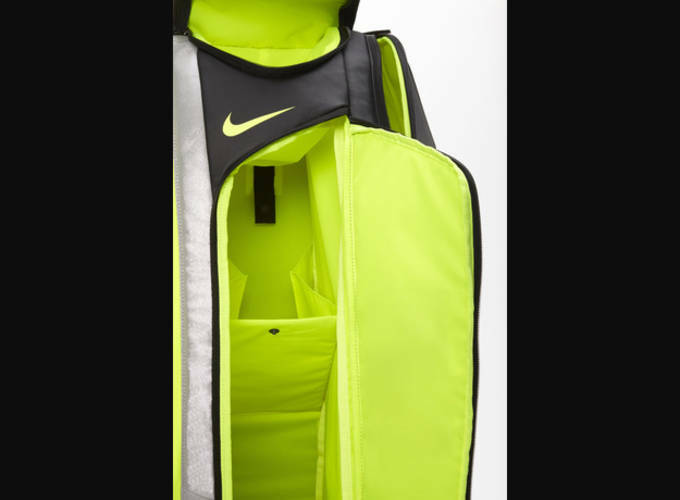 Unlike existing tennis bags on the market, the Court Tech 1 has thermo-molded stabilizing feet that allow the bag to stand upright and provide convenient access to gear. 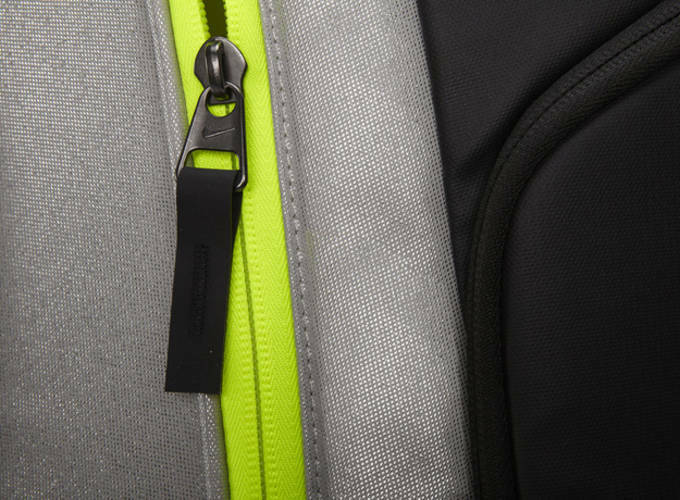 The bag also features insulated fuel pocket to keeps liquids and food at the desired temperature, and a small zippered pocket to keep valuables secure. 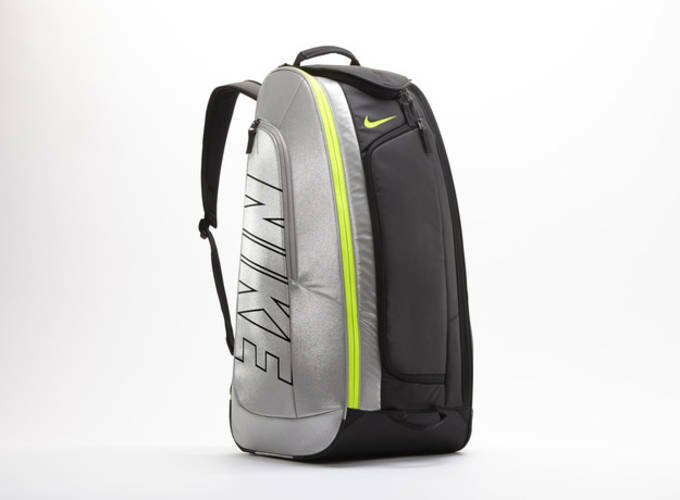 The Tennis Court Tech 1 bag is now available at the Nike Store and at select retailers worldwide.